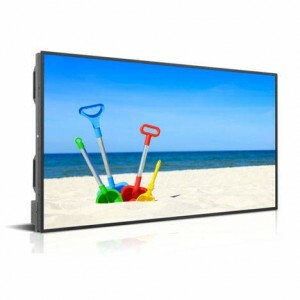 The DS552LT4-1 is a 55 inch 3500 cd/m² high brightness professional IPS LCD monitor with a full LED back light and local dimming producing incredible, vivid, high contrast images. SKU: DS551LT4-1. Categories: DynaScan, Promo, Public Display. 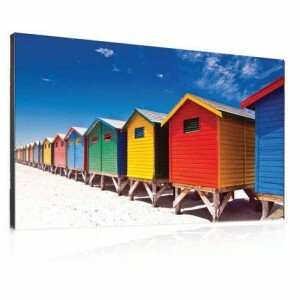 Tags: 24/7, 3500cd/m2, DynaScan, High Brightness, Public Display, 55", IPS, LED Backlight. 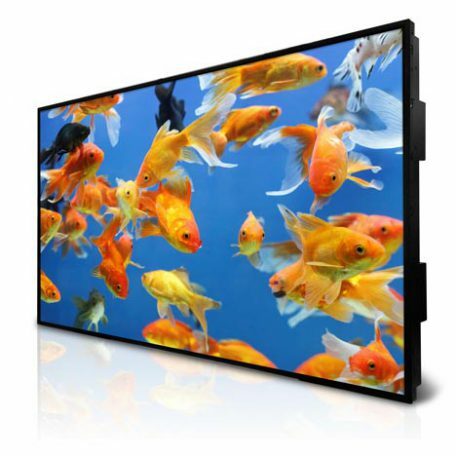 The DS552LT4-1 features a 9.9 mm narrow bezel display – perfect for video wall applications. 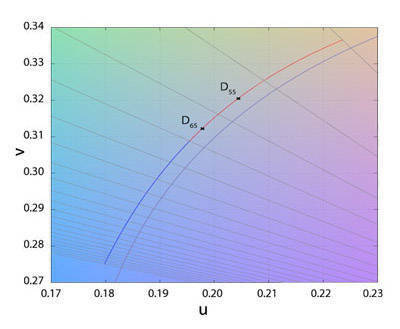 With built-in video daisy chaining, a single 1080p source can be used on video walls up to 6×6 in size without the need for any additional external video wall controller. 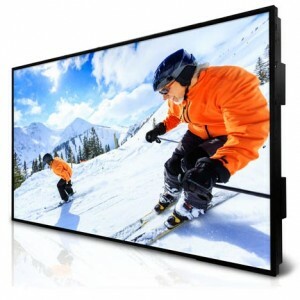 By combining a narrow bezel display with the benefits of a high brightness LED back light, these displays are ideal for indoor environments that receive a high amount of external daylight such as airports, shopping centers and storefront window displays.